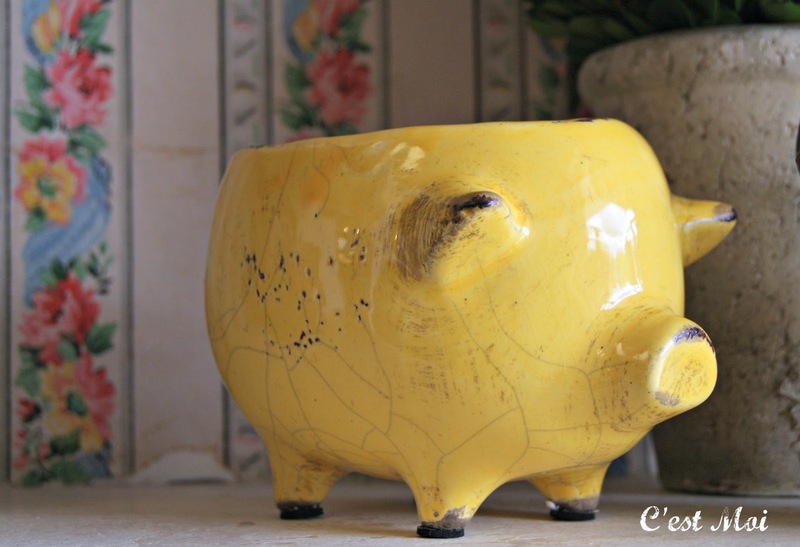 Everyone knows we love color here at C'est Moi, and this little yellow ceramic pig is just too cute for words. 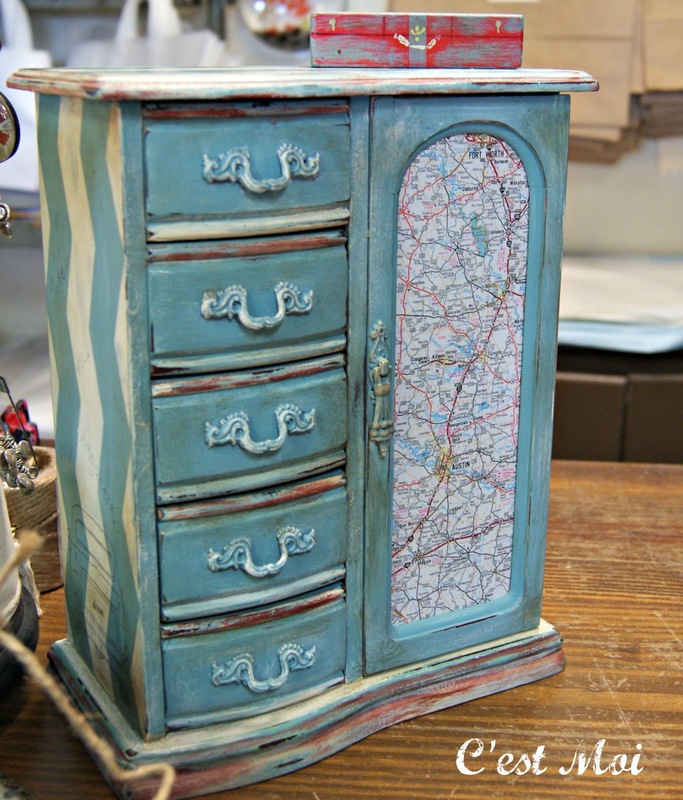 The top is hollow, so it can be used to hold jewelry, knick-knacks, flowers, or just about anything else imaginable! Another colorful piece to arrive are these bracelets from Amazima. Like their necklaces, these are hand crafted by women in Uganda, who are paid fair wages for their work and are then able to better care for their families. 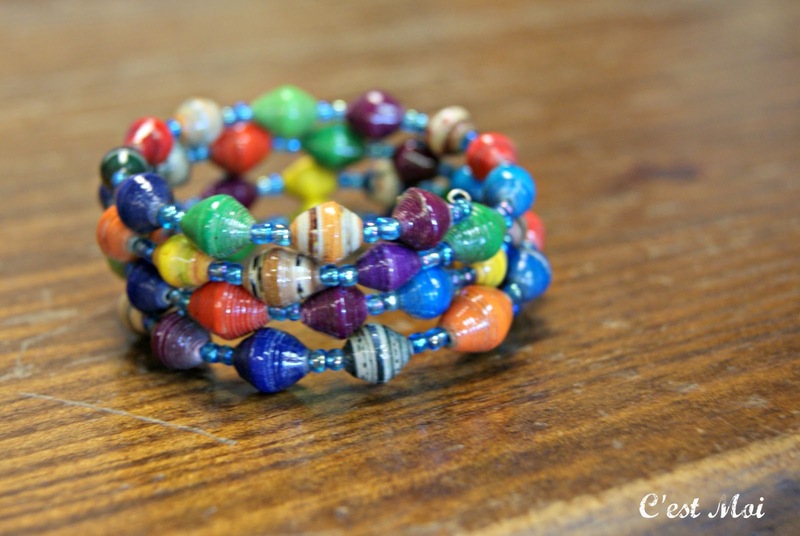 We love Amazima's jewelry, as well as its mission! Perhaps the brightest piece of news to share with you is that we will be hosting a very special workshop! 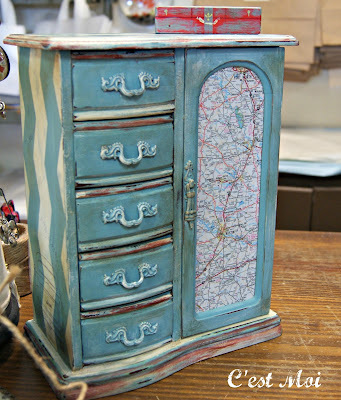 Deneen Glidwell, the talented and creative mind behind Dreaming in Color, will be teaching how to use CHALK PAINT® by Annie Sloan to create a one-of-a-kind jewelry box, as seen below. Anyone 9 years old and up are welcome to participate! The workshop will be Sunday, June 30th from 10:00 to 12:30 and costs $85. We can't wait to see you there!